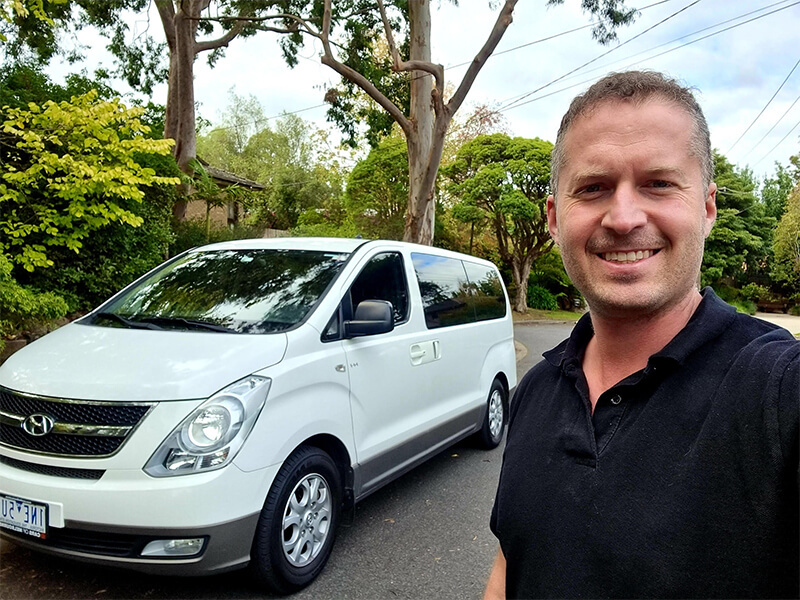 The owner Luke is highly skilled and experienced in Domestic, Commercial and Industrial Electrical Installations, fully qualified, insured, licensed A-Grade electrician, registered with Energy Safe Victoria, AUSTEL, ETREC, over 10 Years electrical experience in emergency and same-day works. Up to date police check, does not smoke and does not use foul language. “With no Franchise fees or Apprentices we’re able to provide a quality and cost effective service. We keep over 10,000 parts in our vans so if you want it, chances are we have it. We guarantee you’ll be happy with the service we provide and we offer lifetime guarantee on all workmanship so rest assured you are in safe hands. 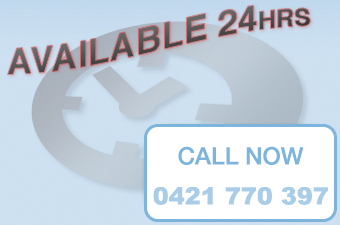 Don’t hesitate to call at any time, night or day on 0448150391. Super fast service , very happy with the electrician sent out . Finally 24hr electricians that answers their phone !